DARIEN, IL – A new study conducted among more than 177,000 students suggests that insufficient sleep duration is associated with an unhealthy lifestyle profile among children and adolescents. The study was supported by the Hellenic Ministry of Education and Religious Affairs, Secretariat General of Sports, Greek Organisation of Football Prognostics S.A. (OPAP), Nestlé Hellas S.A., and the Department of Nutrition and Dietetics Graduate Program at Harokopio University of Athens. 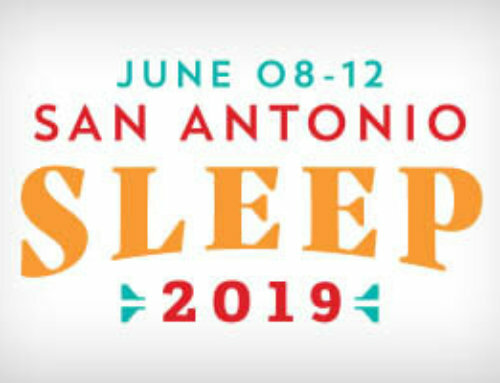 To request a copy of the study, “Insufficient sleep duration is associated with dietary habits, screen time, and obesity in children,” or to arrange an interview with the study author or an AASM spokesperson, please contact the AASM at 630-737-9700 or media@aasm.org.